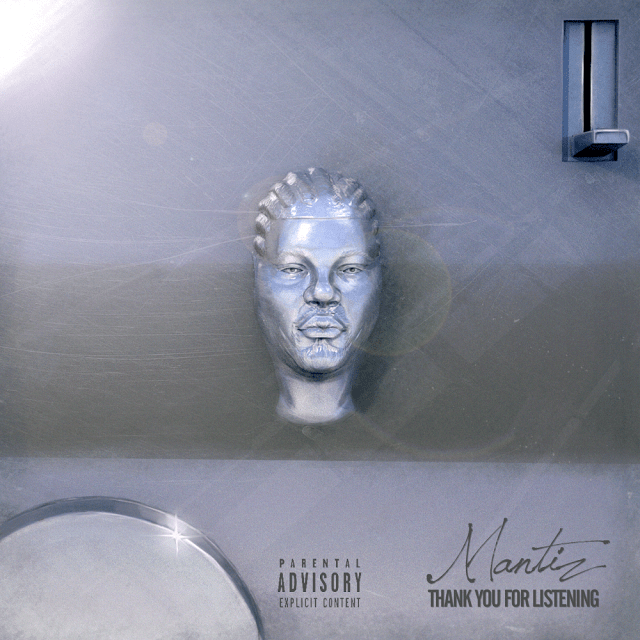 Today is the day that South Carolina native Mantiz finally releases his highly anticipated project, “Thank You For Listening”, and I’m really excited because I know its fire from beginning to end. Every record on the 9-song EP is radio and club ready. Mantiz usually gives us strong lyrical records, but this time he showcased his diversity by giving us all singles that were created for any mood or setting, while still spittin’. If you weren’t already a fan, I guarantee you’ll be one after giving this a listen.